← LEGO Darth Vader Bust Available To Redcard Members! 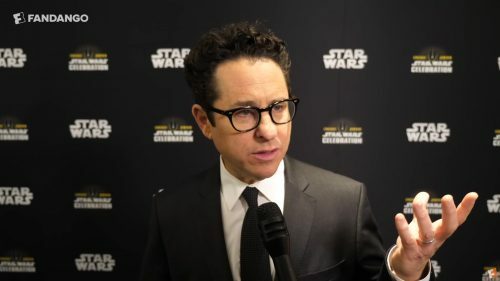 Fandango interviewed JJ Abrams at SWCC and he talked a bit about The Force Awakens, and adresses the criticism that the movie was too similar to A New Hope. 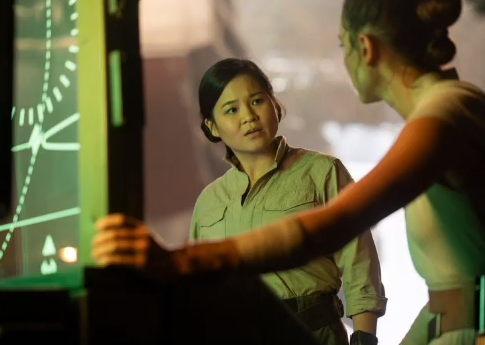 According to Abrams they didn’t set out to copy any one Star Wars movie on purpose. Then he goes on and talks about what it meant to write the script for The Rise of Skywalker and how they (meaning JJ Abrams and Chris Terio) very much wanted to make sure that they are not inadvertently influenced by one thing for Episode IX. According to Abrams it was not about “let’s choose that one and make a riff on that”, which is a concern that was voiced by many fans. 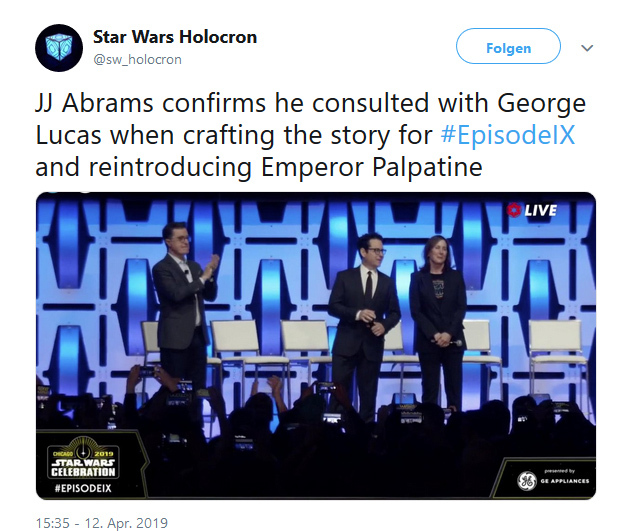 But still, according to Abrams The Rise of Skywalker is the culmination of Episodes 1, 2, 3, 4, 5, 6, 7 and 8 and it was their job to figure out how exactly it accomplishes that. You can watch the entire (quite short) interview on Fandango’s Twitter page or by clicking on the image below!